At the Geneva Motor Show, Aston Martin will preview the first model for its Lagonda brand of zero emission vehicles. To whet our appetites, Aston Martin released a teaser image of the all-terrain concept. In the shadowy picture above, the SUV appears to have really large tires. Its face looks similar to what we saw in a sketch Aston Martin created last year previewing Lagonda’s first production model. Like in that sketch, the vehicle in this teaser appears to have a low-slung roof. 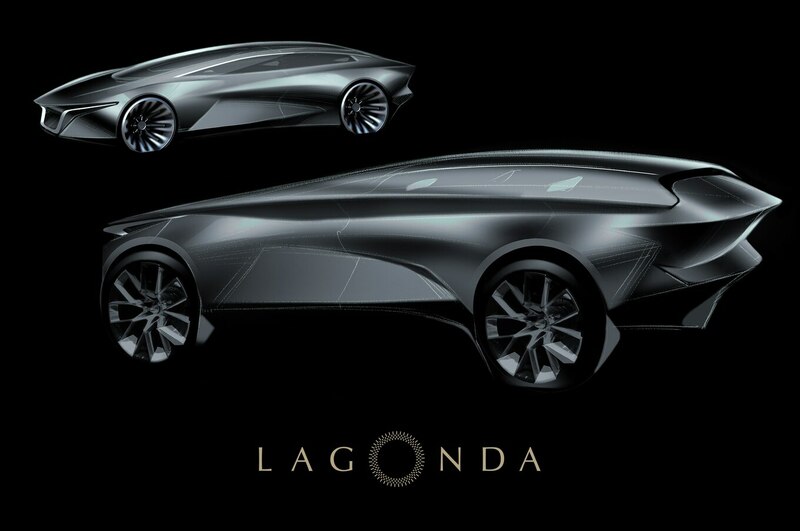 Last year, Aston Martin said the inaugural Lagonda vehicle will debut in 2021. 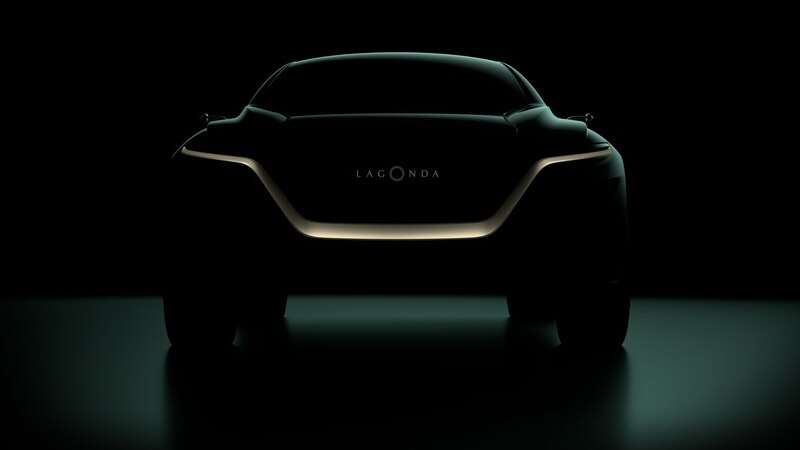 “The Lagonda SUV is the first of its kind: a spacious, high-performance 4×4 that successfully reconciles a love of technology, luxury and style,” Aston Martin boss Andy Palmer said in a statement at the time. Now, ahead of this year’s Geneva show, Palmer says the all-terrain concept “offers explicit clues” on what to expect for the first Lagonda model. 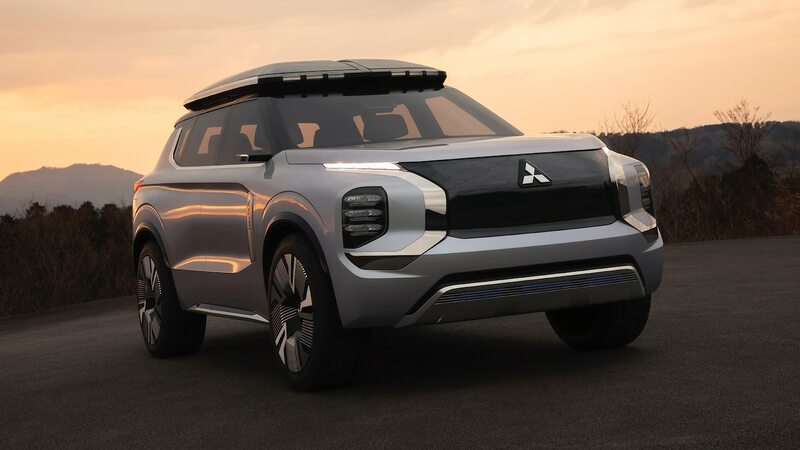 The vehicle will feature a battery-electric drivetrain. Drivetrain options remain unclear. 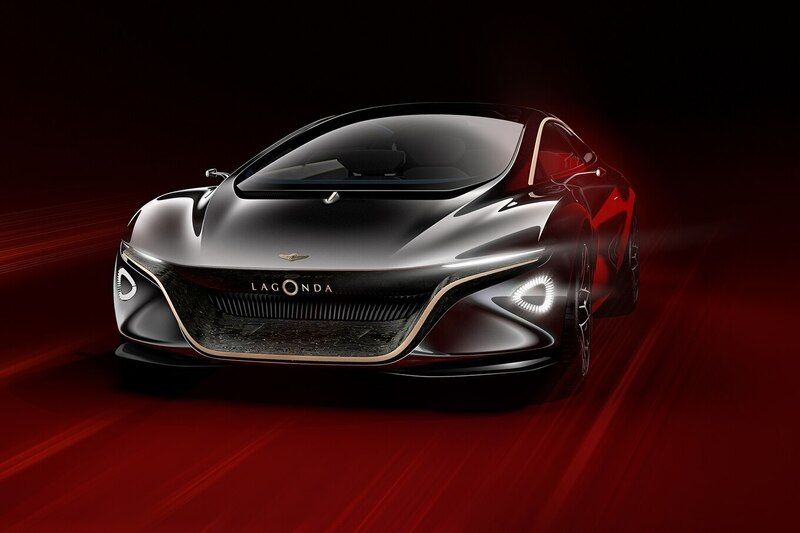 But the Aston Martin Lagonda Vision concept that debuted at last year’s Geneva show featured a set of electric motors and solid-state batteries for a range of 400 miles (644 km) on a charge. 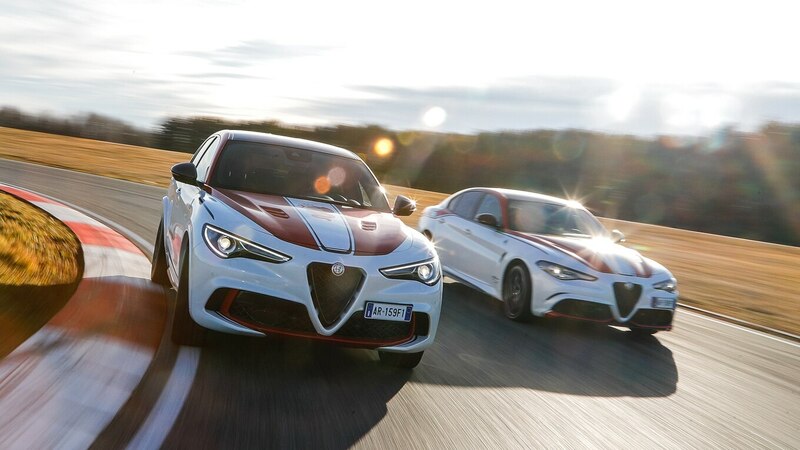 The Geneva Motor Show runs March 5-17.